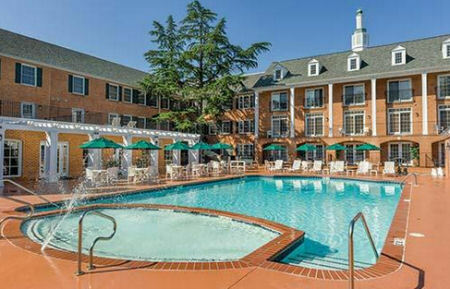 Westgate Historic Williamsburg Resort in Williamsburg, Virginia - Buy a 7 Night Stay in Your Choice of a Studio or 1 Bedroom Suite! 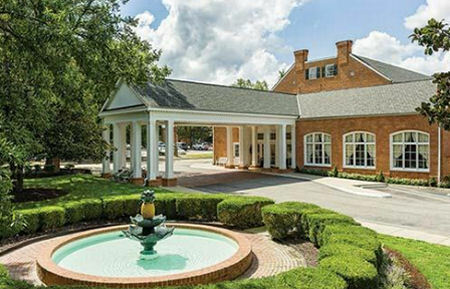 Enjoy 7 Nights at Westgate Historic Williamsburg Resort in Historic Williamsburg, Virginia! Recognized for museums and nationally known historic sites, Williamsburg, Virginia is also home to contemporary, top-notch tourist attractions. In Colonial Williamsburg's historic area, you can take a walk back in time as you explore the sights and sounds of the 18th century. Go for a walking tour during the day, and then ride in a horse-drawn carriage in the evening, as the streets glow by candle light. Visit one of the theme parks, or shop at one of the many outlet stores or local artisans. 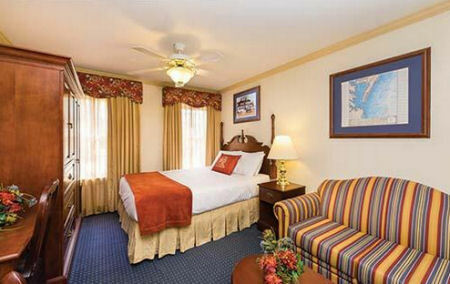 Whatever you choose, Westgate Historic Williamsburg resort makes a great vacation getaway. 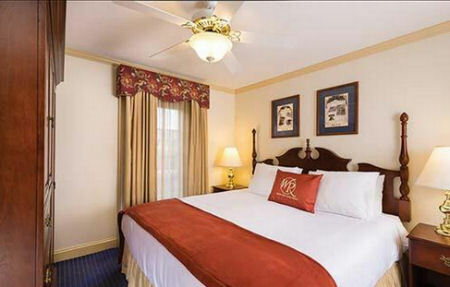 Close to the Historic Area, the newly renovated Westgate Historic Williamsburg resort offers comfortable, economical lodging and accommodations located within a six-mile radius of all major attractions including Busch Gardens, and premier shopping areas. 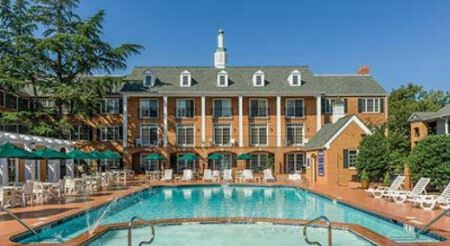 Resort features include an outdoor pool and hot tub, an exercise room and a game room. 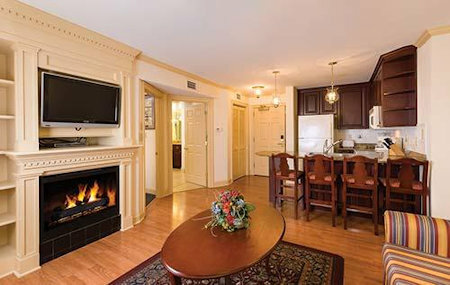 For your next trip to Williamsburg, Virginia choose Westgate Historical Williamsburg for outstanding rooms at great prices! Each of the resort's beautifully appointed, period-specific accommodations features a fully equipped kitchen or kitchenette, cable television with DVD player, and a living area with a sleeper sofa. Your STUDIO UNIT will accommodate up to 3 people. The unit has 1 full bed, 1 pull out sofa and a partial kitchen. The Following Check-in Dates are Available! OR UPGRADE TO A 1 BEDROOM SUITE FOR ONLY $100 FOR THE WEEK! Your 1 BEDROOM SUITE will accommodate up to 4 with a full kitchen. The unit has 1 king bed and 1 pull out sofa.